If you’re interested in private tuition, whether one to one or as a small group, I am happy to help! From an introduction to oil painting to the basics in observational drawing, I am delighted to offer personalised private tuition alongside regular workshops and work in schools. Workshops can fit around your needs, so if you’re looking for a full day of creating or you’d prefer several two hour sessions across a period of time, please get in touch! I am happy to work with you to design a schedule or one off workshop that will meet your individual needs. 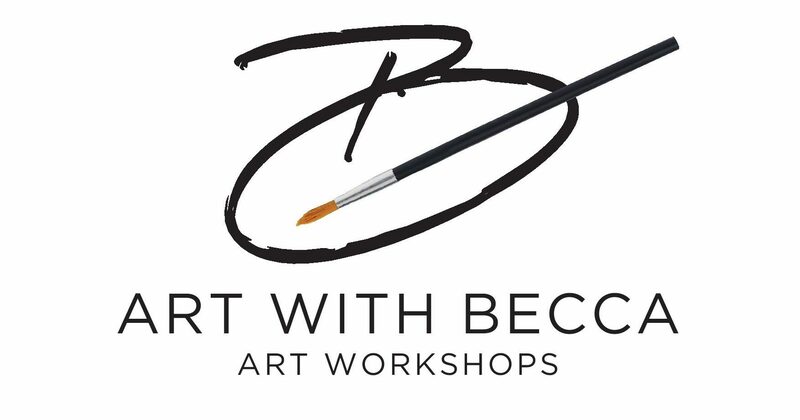 To discuss what you’re looking for please contact me using the form below or email artwbecca@gmail.com.